Manuel Pellegrini praised the impact of Lucas Perez after the substitute came off the bench to bag a brace as West Ham beat Cardiff 3-1. 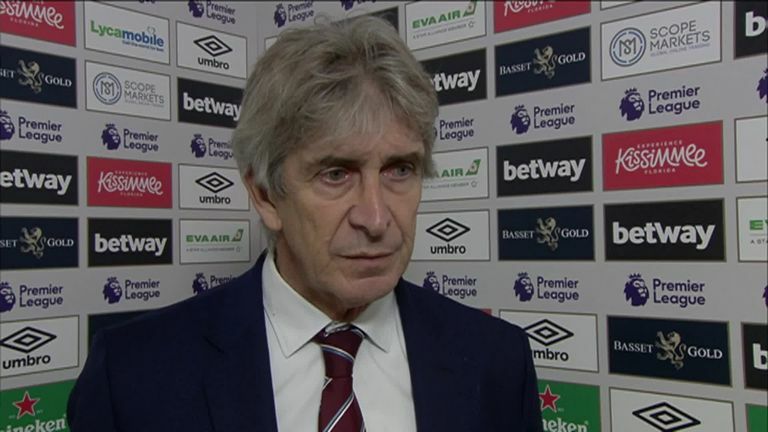 Manuel Pellegrini hopes Lucas Perez keeps on firing to help ease the potential loss of Marko Arnautovic, who hobbled off against Cardiff. The former Arsenal striker made his mark from the bench as he scored twice in a 3-1 win – his first goals in the Premier League for almost two years. Arnautovic was replaced by the Spaniard just before half-time after suffering a hamstring injury which will be assessed by the West Ham medical staff on Wednesday.